The NAHB 2018 International Builders Show® was a 3-day long event where building pros from all over the world came to discover the newest products and latest innovative concepts in the industry. An event designed with the progress of builders’ business in mind, it attracted over 85 thousand guests during Design & Construction Week®. Spanning 583,000 collectively, there were IBS exhibits from over 1,500 suppliers and manufacturers. There were also over 150 education sessions which were attended by thousands of building professionals. These classes spanned the entirety of the building industry in 8 different tracks of study. Have a look at some of this year’s innovations that really stood out! California has put in place mandatory low-NOx standards that will reduce the Nitrogen Oxides (NOx) contributing to ground-level ozone pollution. Nitrogen Oxides at high concentrations can inflame the lining of the lungs. 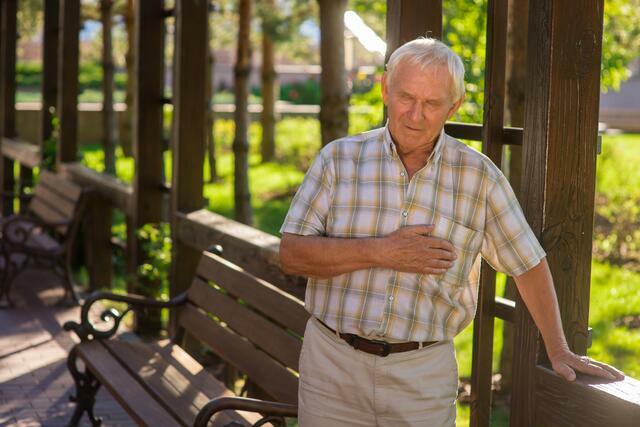 Inflamed lung lining causes wheeziness, coughing, and triggers asthma attacks. The new standards affect counties throughout central and southern California, and Lennox has brought to market new low-NOx furnaces to comply with the new regulations. These ultra-low-NOx natural-gas-fired residential central furnaces produce emission levels 65% lower than the standard low-NOx furnaces. Home automation is not just convenient, but also economical as it provides for the ultimate in energy management personalization. Leading the way in home automation is Eaton’s home automation hub – a powerful gateway for the connected home. Eaton’s “intelligent domotics” hub even integrates other home smart devices like Amazon’s Echo, the Nest thermostat, and locks and security systems all into a single mobile interface. One of the most interesting innovations in wall décor in a long time, the Artis Wall™ lets you get creative with design and lasts as long as you want it, but comes down again easily and without leaving a trace. It simply will not damage your walls! You just measure the dimensions of your wall (width + height) and use their simple online calculator to figure out how many sq. ft. of Artis Wall™ you’ll want to order for your home. It couldn’t be easier. 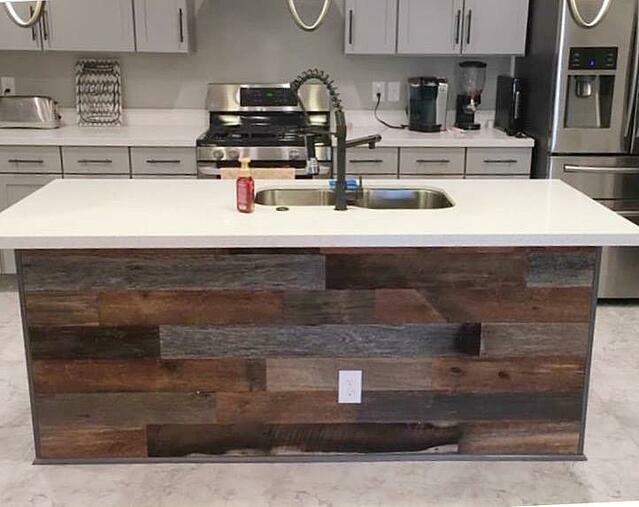 Best of all, Artis Wall™ is made of real reclaimed wood. Your walls will achieve a look that’s both rustic and modern. The panels are not only easy to install and remove, but rearranging is a breeze, too. You can configure your panels until you’re completely happy with the way they’re arranged on your wall. Having built upon technology developed by the United States Department of Energy more than 20 years earlier, the aerosol envelope sealing system AeroBarrier is cutting edge. This year’s Most Innovative Product simultaneously measures and seals building envelope air leaks. AeroBarrier envelope sealing meets the most aggressive air leak standards, as well as passive house airtightness standards. The simple system lets your conform to airtightness requirements in less time, and without expensive unexpected delays in the process. If you’re a builder who wants to do away with complaints about both odor and noise, you can utilize AeroBarrier to seal exterior and interior walls simultaneously and with full standards compliance. Trex® Signature™ Railing gives your outdoor room a contemporary edge. While chic and modern, Trex is durable and built to last, with powder-coated aluminum to go gracefully with homes both modern and traditional. Integrated ambient lighting lets you achieve the vibe you’re going for in exactly the right places. And the Fire and Water Features Evolution 360 was a notably innovative product for adding the soothing sounds of water along with gorgeous blue LED lighting that couples with gas-powered fire enhancements all of which let you really set the mood. Comes fully assembled, you just need to connect the water, gas, and electric to it. Whether you missed it this year or had such a good time you wanna return again in 2019, mark your calendars well in advance so you don’t miss out. The International Builders’ Show will be back in February of 2019 on the 19th, 20th, and 21st in Las Vegas, Nevada.